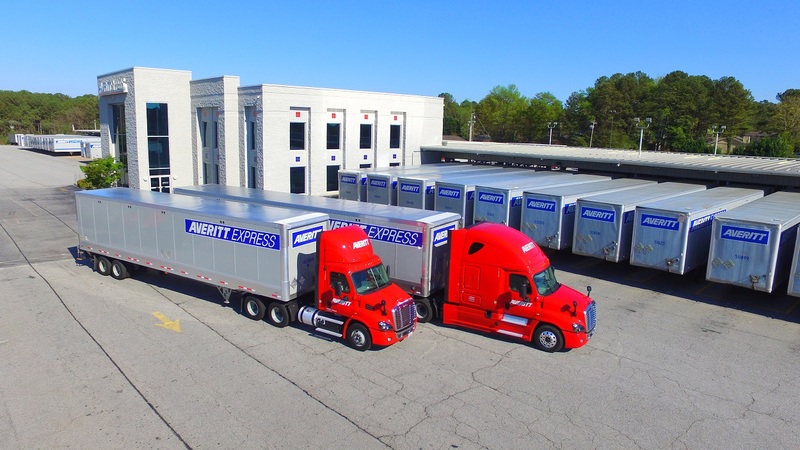 Averitt Express announced earlier this week that the company has reportedly enhanced its current offerings for multimodal services for both full load shipments and custom transportation needs for shippers throughout the North America Region. The Cookeville, Tennessee-based transportation and logistics chain management company reports that the shift in multimodal offerings is part of a larger realignment at the company in regards to operations in full load and specialized solutions as well as implementing new data-driven technology. Averitt reports that shippers will be aided by a logistics specialist designated to their case, with the ability to selection a shipping option from a variety of services that range in price, time in transit and any additional specific needs. Wayne Spain, Averitt’s president and chief operating officer reports that simplification of multimodal efforts will likely help to bolster service throughout the entirety of North America. In respect to the viewpoint of the customer shipping with Averitt, the company reports that their enhanced multimodal strategies will benefit those shipping across the country or continent, optimizing the shipping process to include one point of contact and visibility within the entire shipping process. For more information on updated multimodal offerings, visit Averitt’s site.